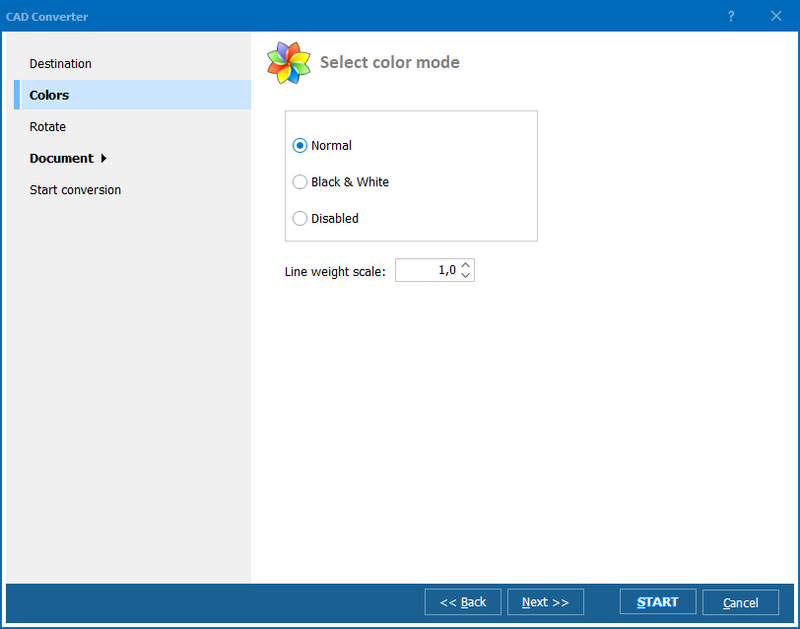 HPGL, less often referred in full as HP Graphics Language Plotter file, is a file format that contains a few lines of setup commands, followed by a list of printing commands, which tell the plotter what and where to draw on the page. Usually, HPGL is used to send information to plotter printers. PLT, in its turn, is an AutoCAD Plotter Document. Based on HPGL, this format is used for vector-based plotter files created by AutoCAD drawing software. PLT files can be printed using a plotter, which prints images using lines instead of dots. Now you can convert HPGL to PLT in seconds! 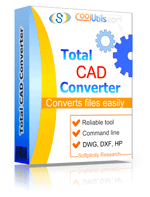 Simply Download Total CAD Converter by CoolUtils and export HPGL files to PLT in batch. What is so beneficial about batch conversion? It saves you time. No longer there's a need to process each file individually. 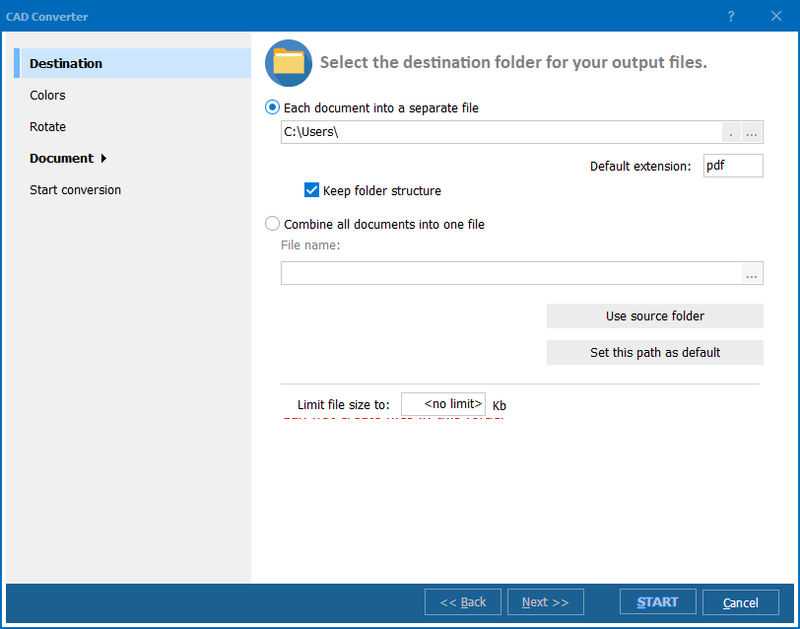 Select all the HPGL files that need to be converted and export them to PLT all at a time! It saves you effort. You don't have to sit by the computer, processing files one by one. 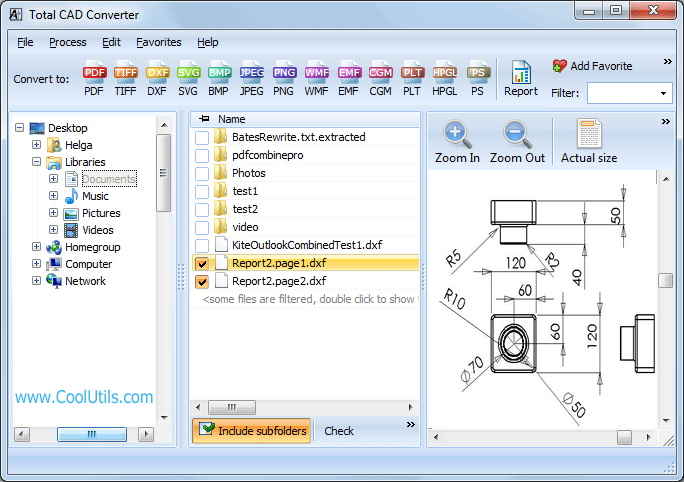 Select all the files, convert HPGL to PLT in batch and let Total CAD Converter do the work for you. Download free trial version of Total CAD Converter and evaluate the program for 30 days absolutely at no cost! Contact CoolUtils to learn more about this and other offers or click here for a free download!